The entry list for the Round Nine of the 2016 British GT Championship has revealed some surprises. After being withdrawn after damage incurred at Spa and the team’s subsequent focus on the GT4 Championship, the #1 Beechdean AMR Vantage GT3 returns for the final round. 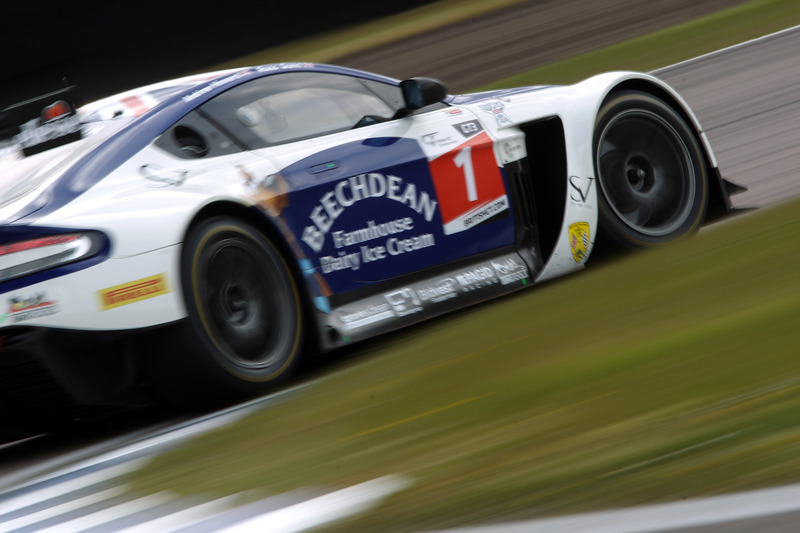 2015 British GT Champion, Andrew Howard, will be partnered for this round by Rory Butcher. 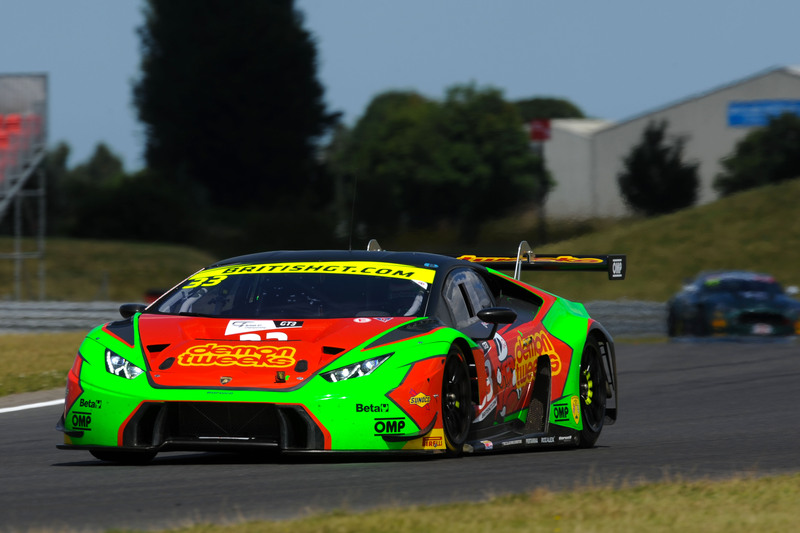 Butcher is currently riding high in the European Le Mans Series where, in a driving line-up shared with Robert Smith and Andrea Bertolini, he is leading the LMGTE class in the #66 JMW Motorsport Ferrari F458 Italia. Absent from Donington will be the #5 PFL Motorsport Aston Martin Vantage GT3. 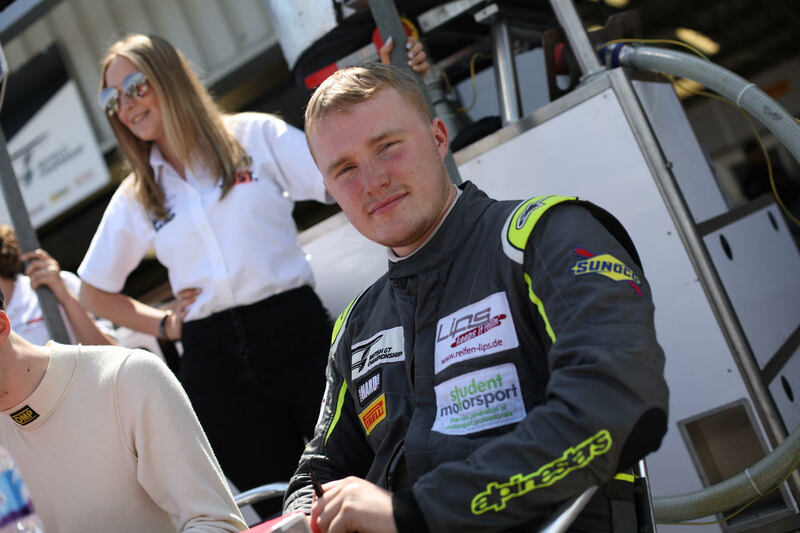 Professional driver Jody Fannin announced via social media that the team would be concentrating on testing and foregoing competing in Round Nine. In GT4 Fox Motorsport has entered its Ginetta G55 GT4 with a driver pairing of Sam Webster and Jamie Stanley. 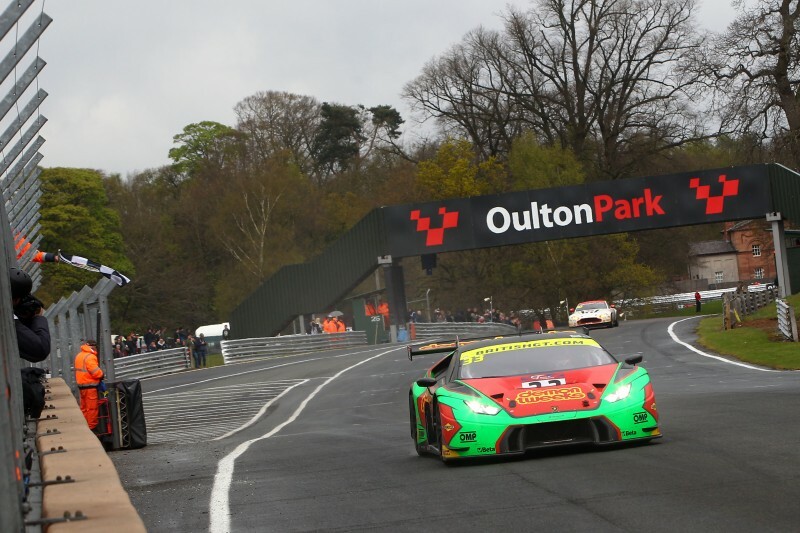 Stratton Motorsport will be on the grid with its second Lotus Evora GT4. The #72 car will be driven by Tim Eakin and Gavan Kershaw. GPRM will also return for Donington with its Toyota GT86. The drivers will be Oliver Chadwick and Stefan Hodgets. Practice for Round of the 2016 British GT Championship begins at 09:40 on Saturday September 10 with qualifying sessions starting at 16:15. The green flag drops for the start of the two-hour race at 13:00 on Sunday September 11. Dominant Performance From Barwell Motorsport At Opening Round of 2017 British GT Championship. (17.04.17).